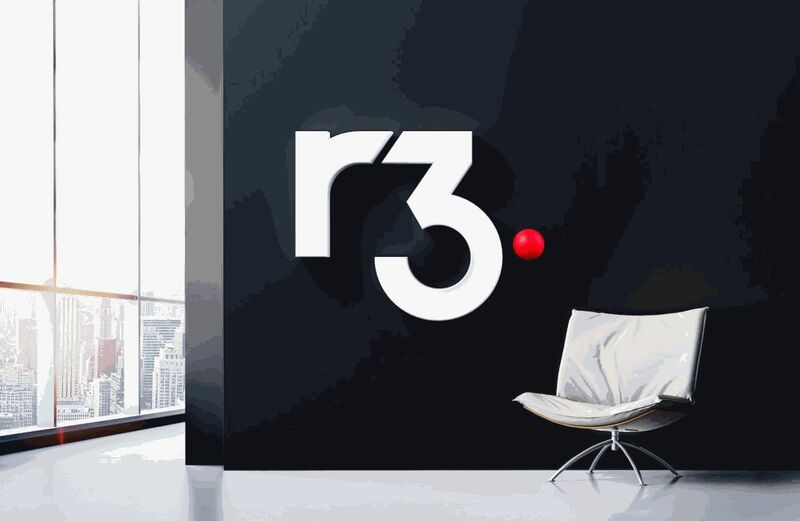 One of the key executive of R3, Jesse Edwards, who co-founded the blockchain consortium back in 2014 has called it quits. 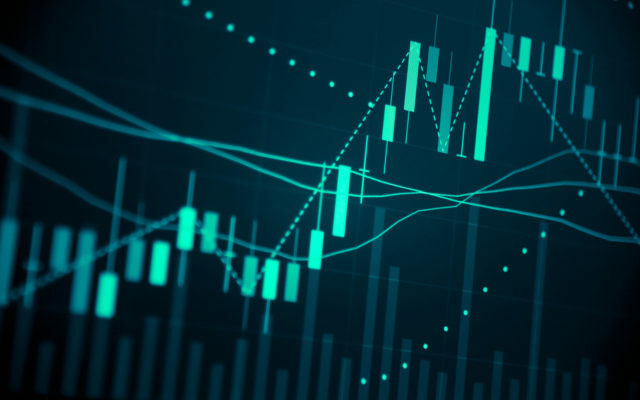 Edwards, who is a former investment banker held a key position in the firm, along with his other co-founders, CEO David Rutter and ex-Standard Chartered executive Todd McDonald. According to an unnamed source, he has been working on “a side fund targeted for $50 million to $60 million,”. This side fund is reportedly similar in kind to the various funds for Dfinity and Tezos. 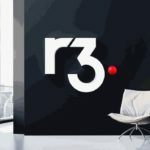 His departure from the firm at this particular time is reportedly related to a strategic difference regarding how investment in startups built on top of Corda will be carried out, a base for running open-source applications and R3’s blockchain fabric and base for running open-source applications.